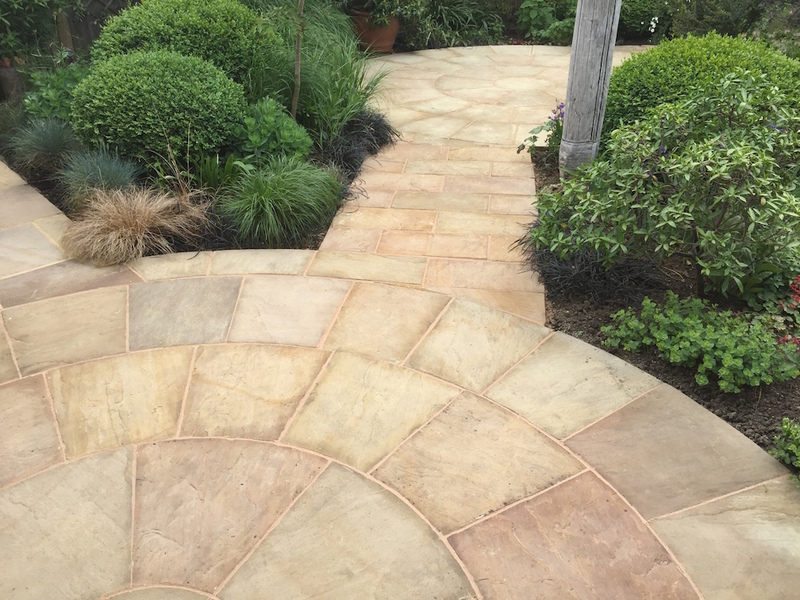 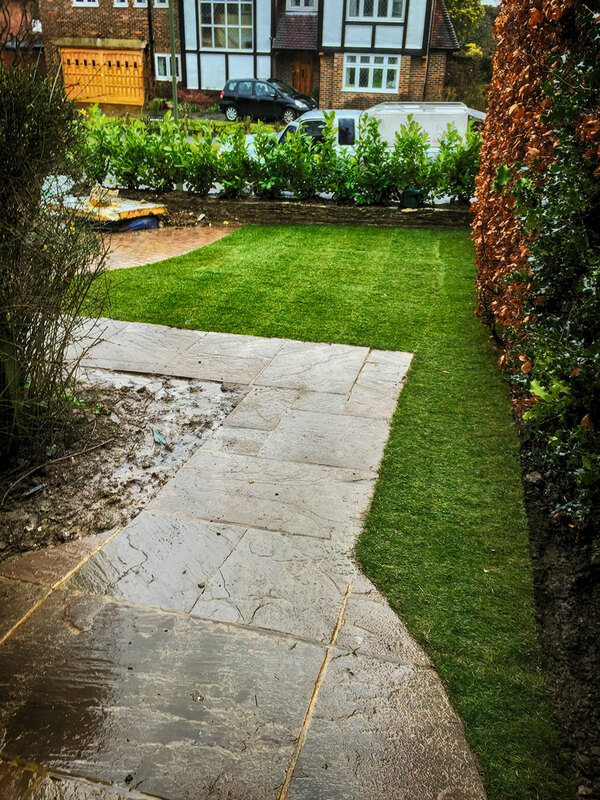 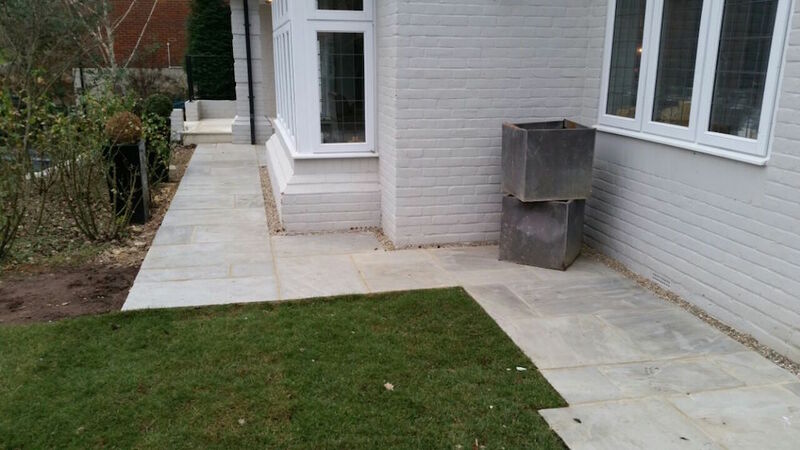 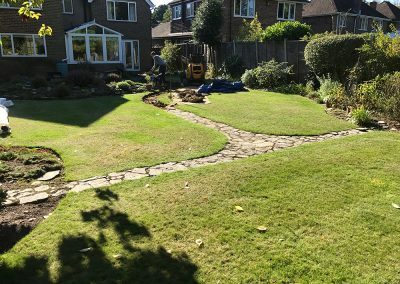 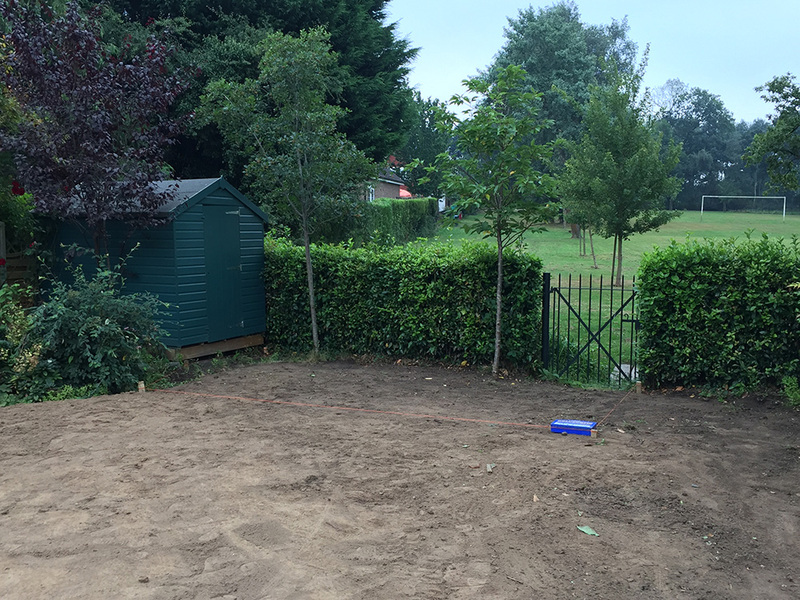 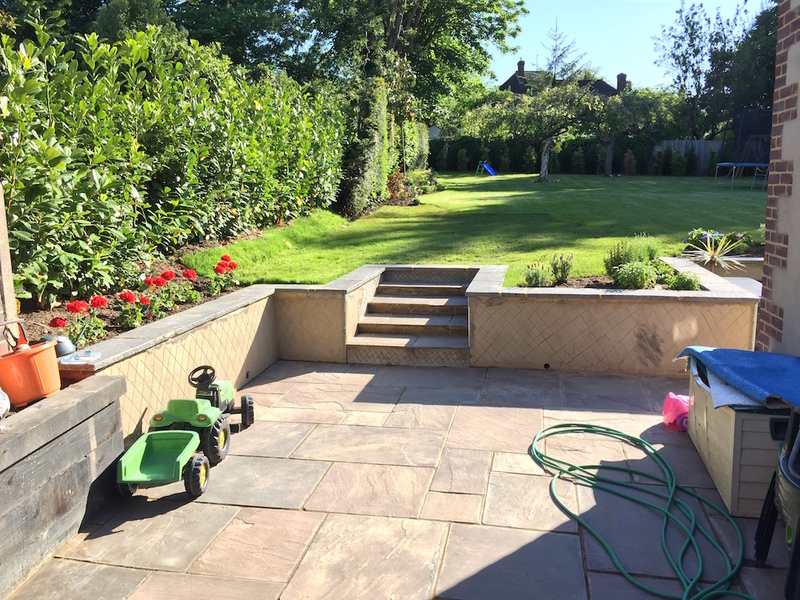 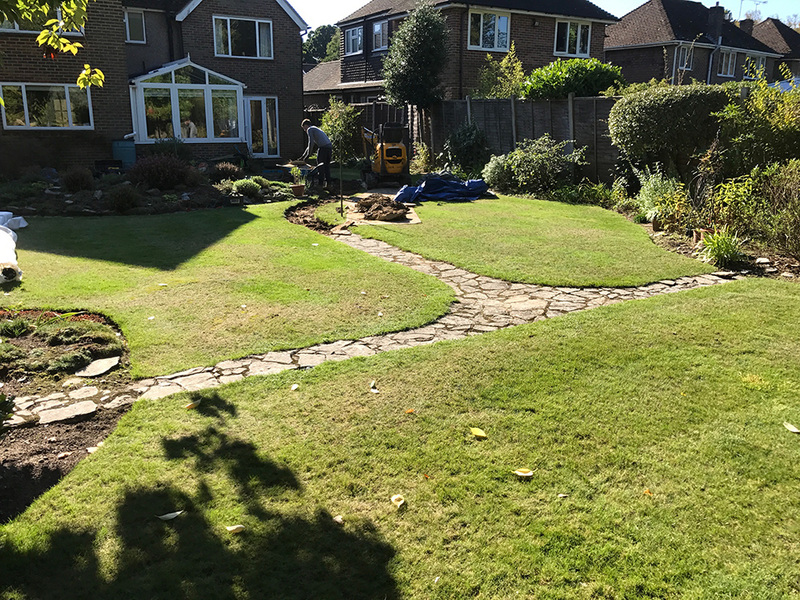 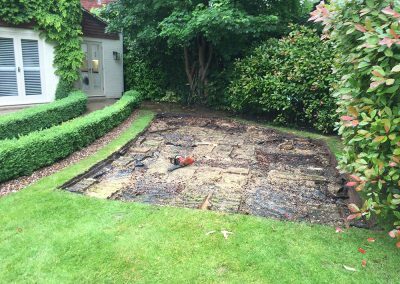 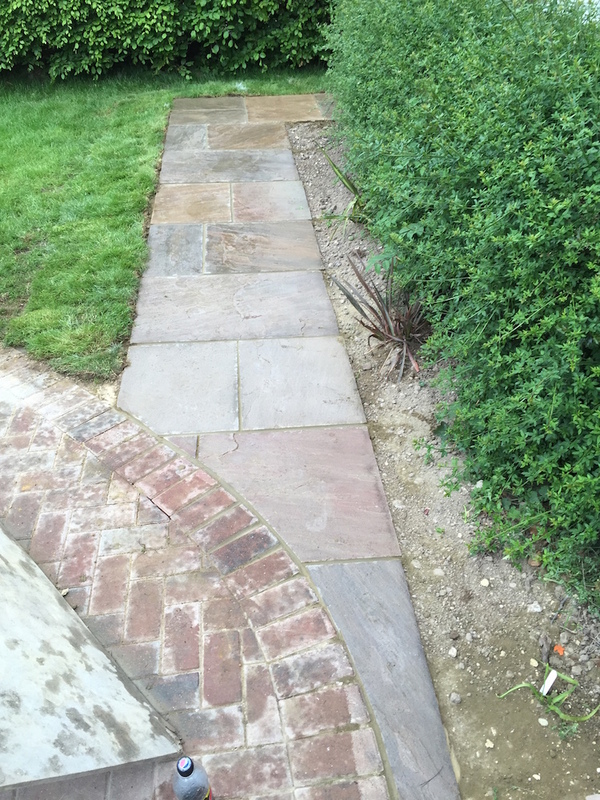 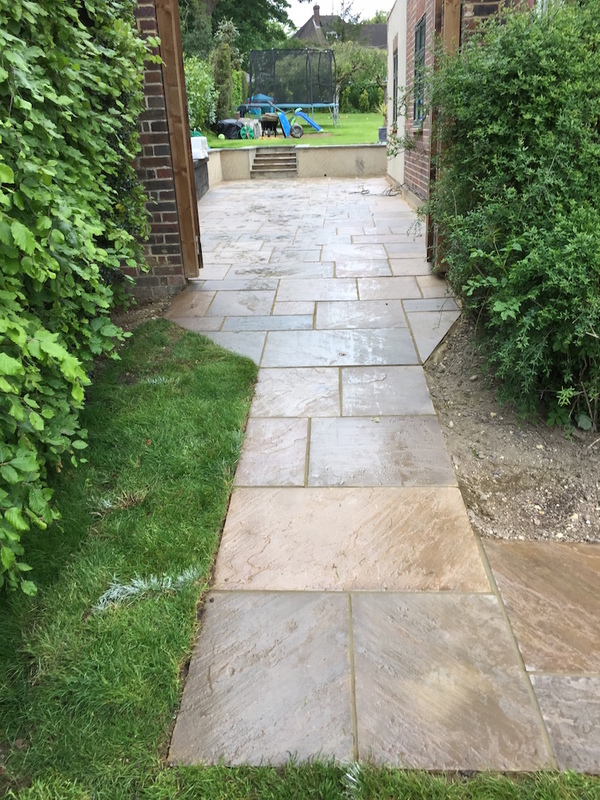 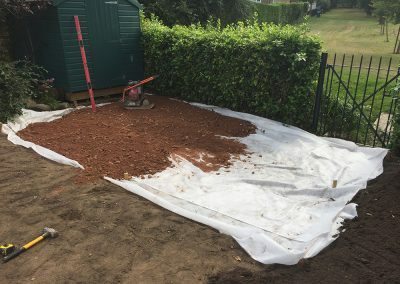 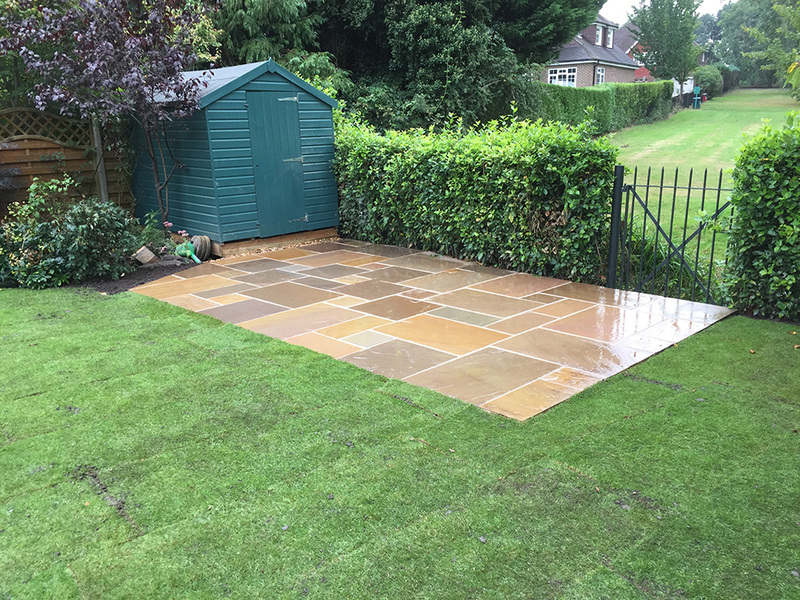 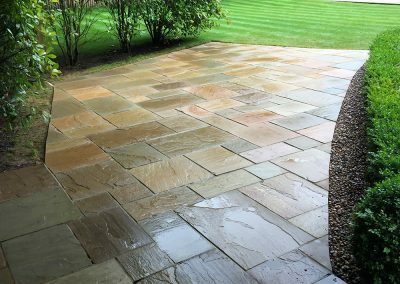 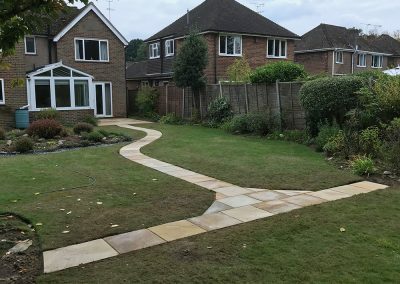 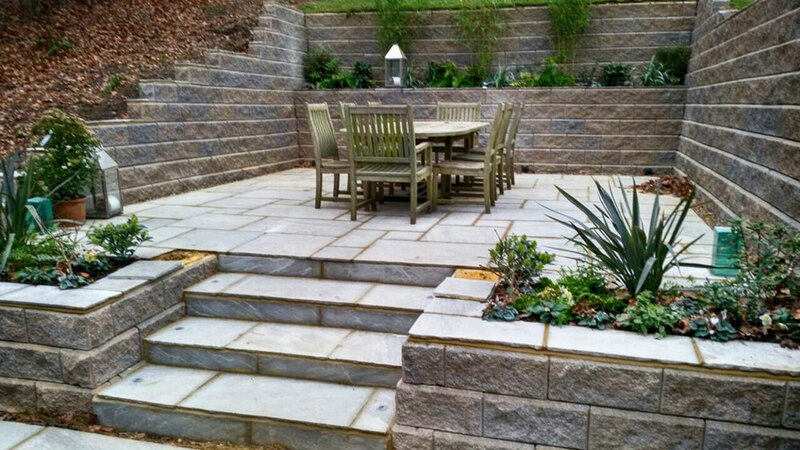 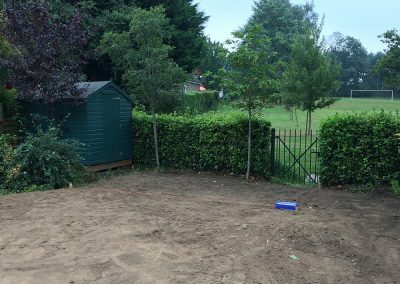 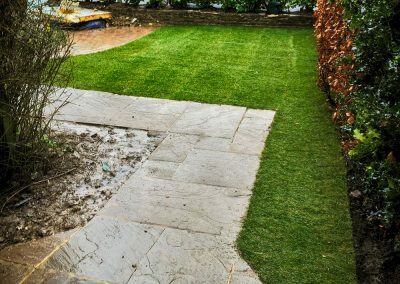 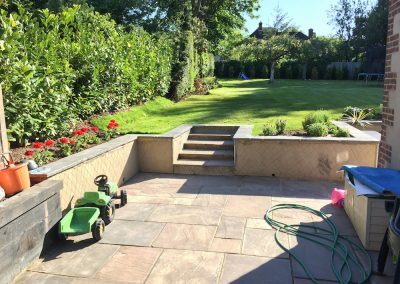 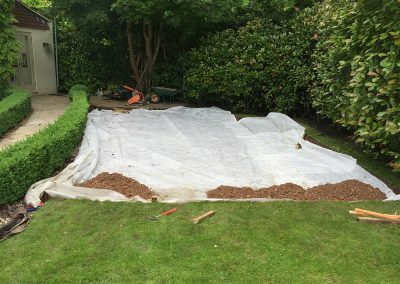 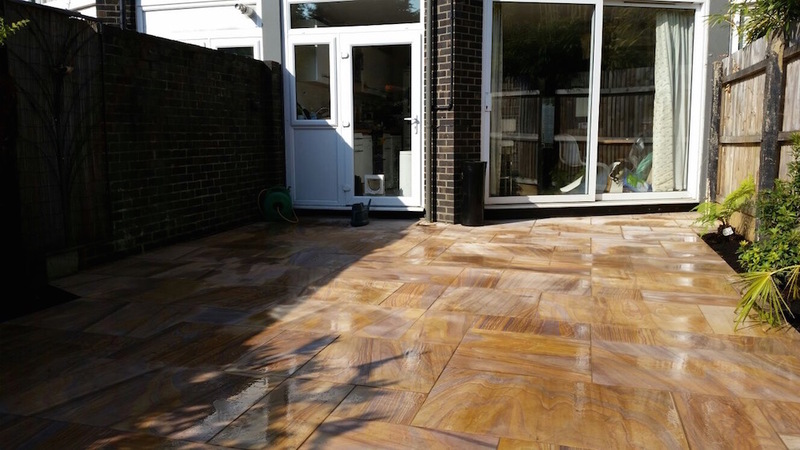 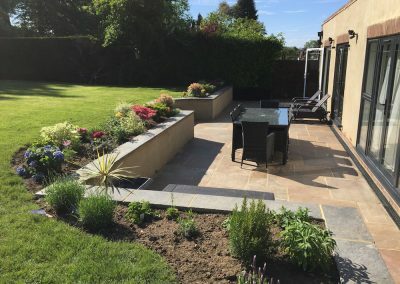 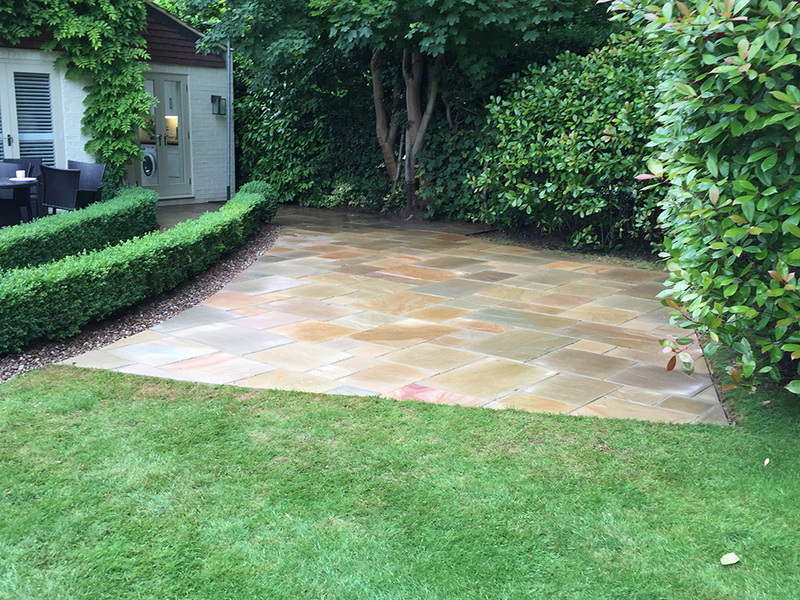 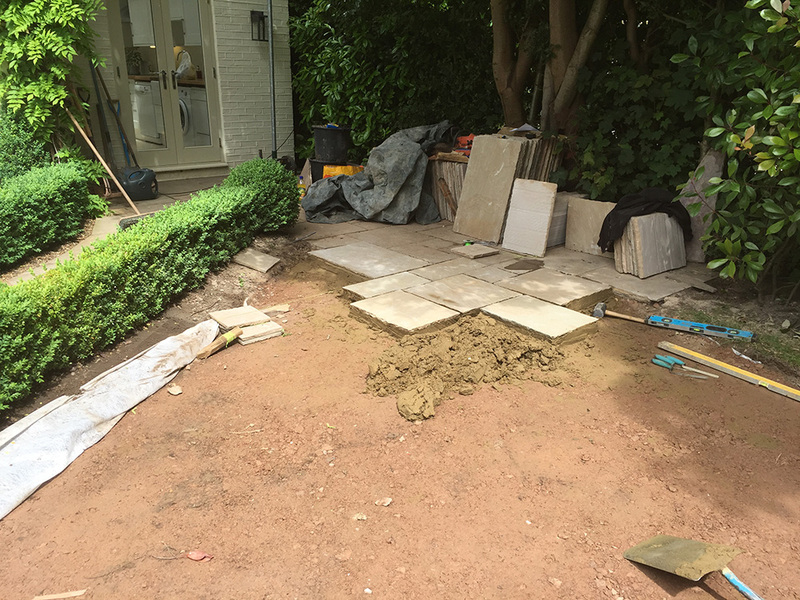 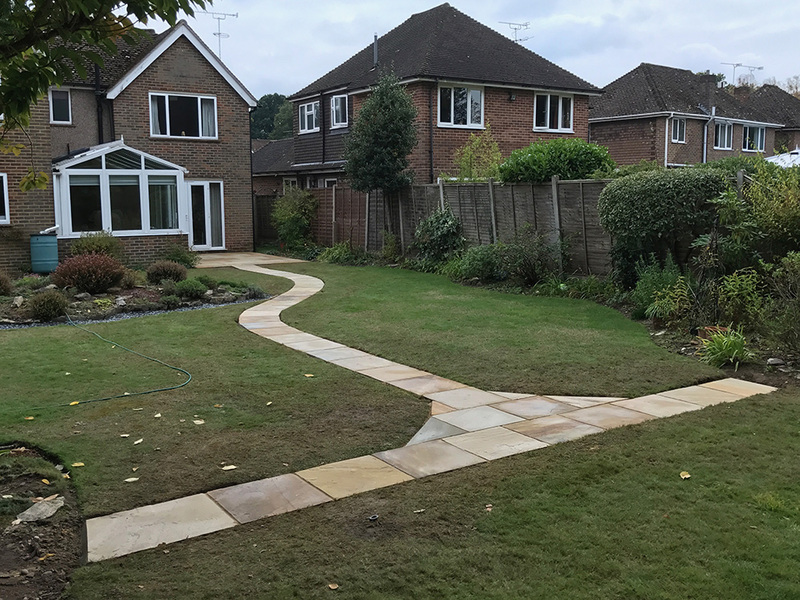 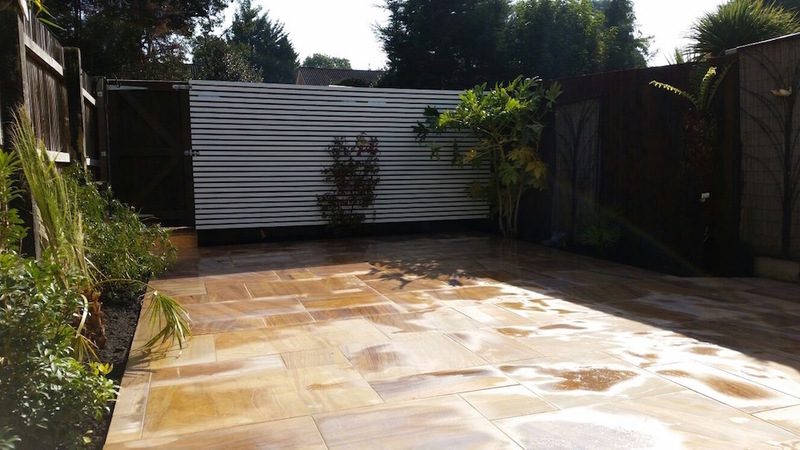 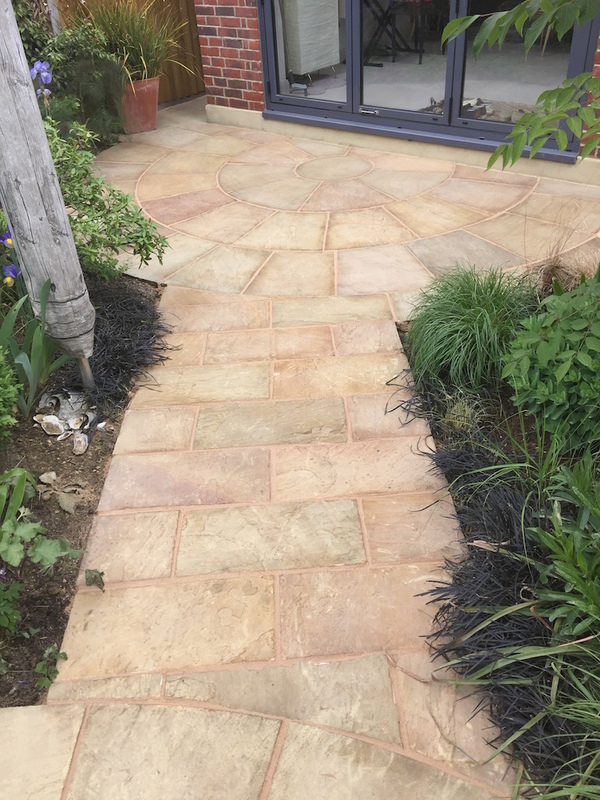 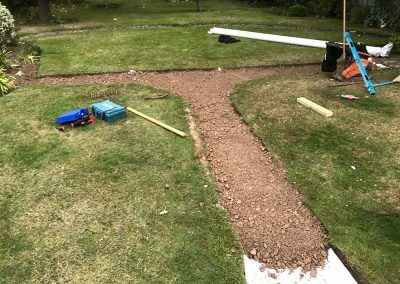 ABG Trees and landscapes specialise in installing bespoke designed patios and garden paths that include a multitude of designs. 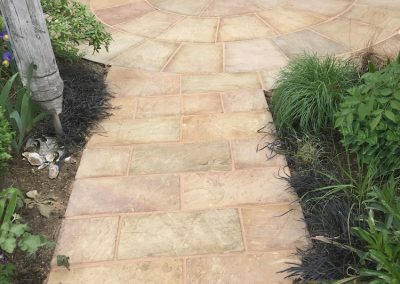 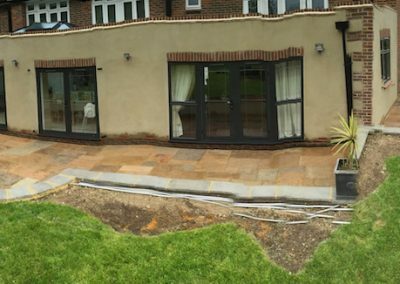 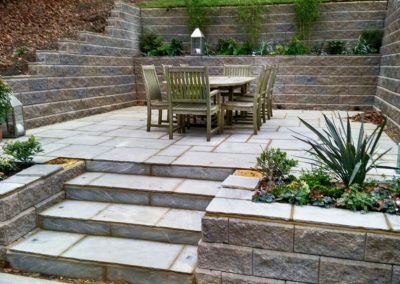 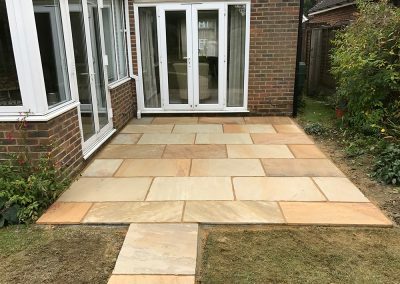 We can design your patio for you incorporating all your wishes and desires or simply work to a plan or design you already have. 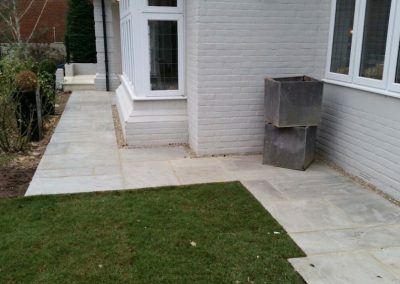 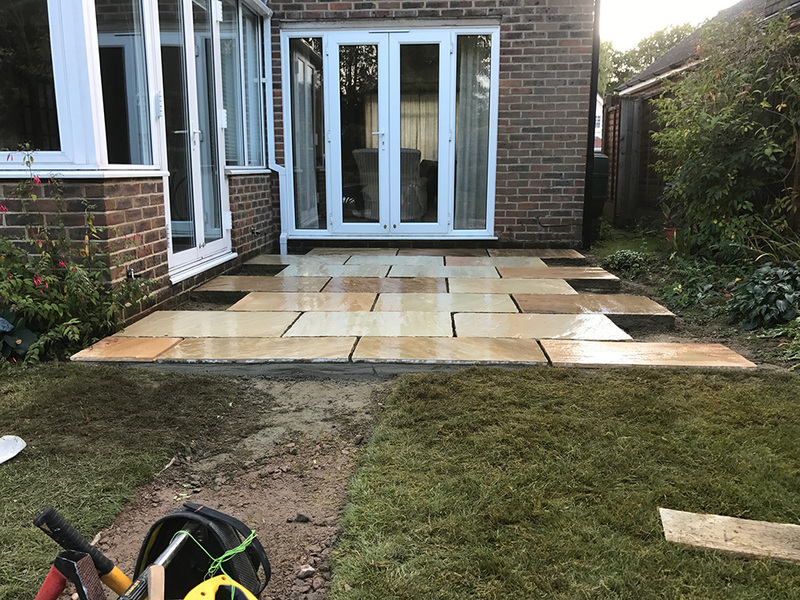 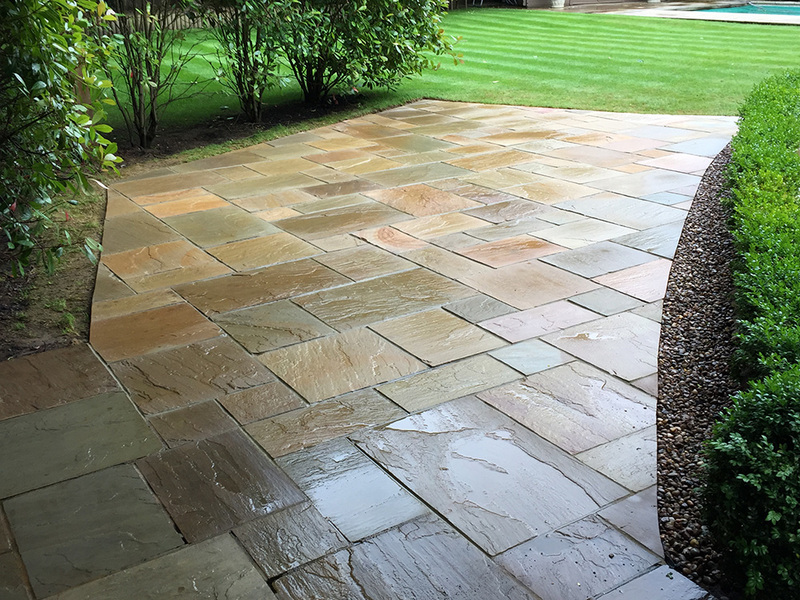 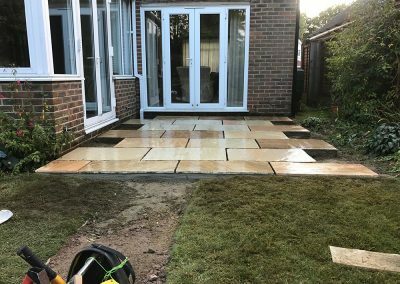 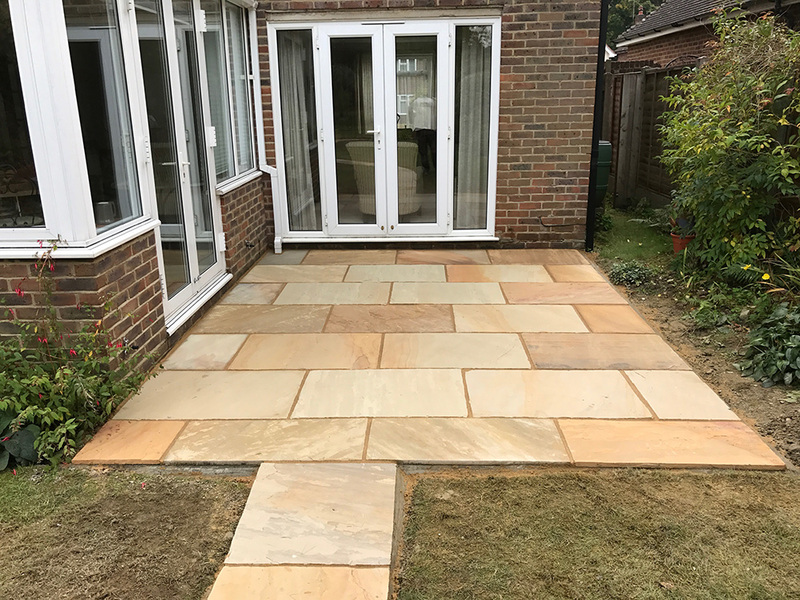 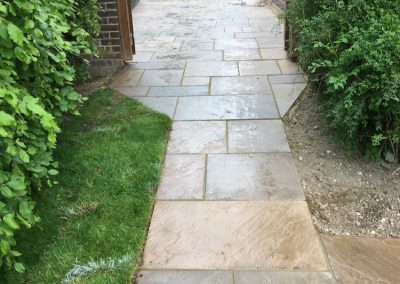 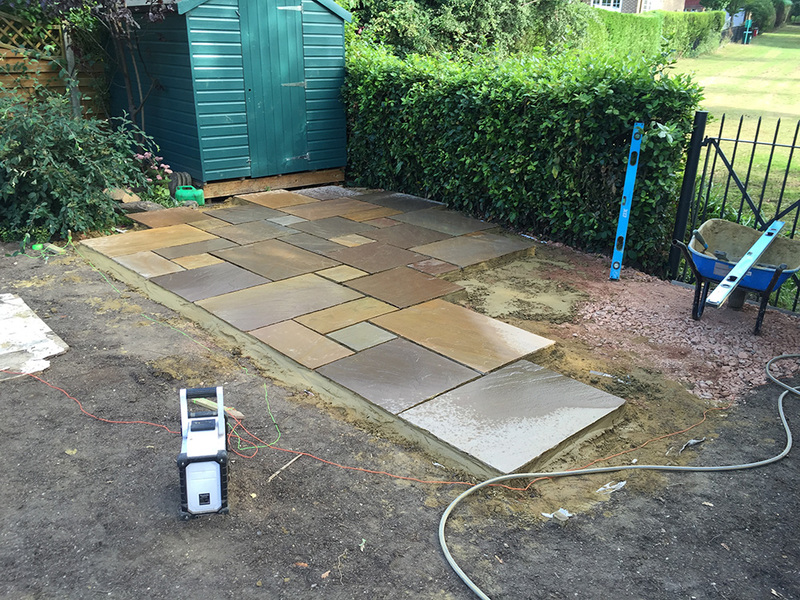 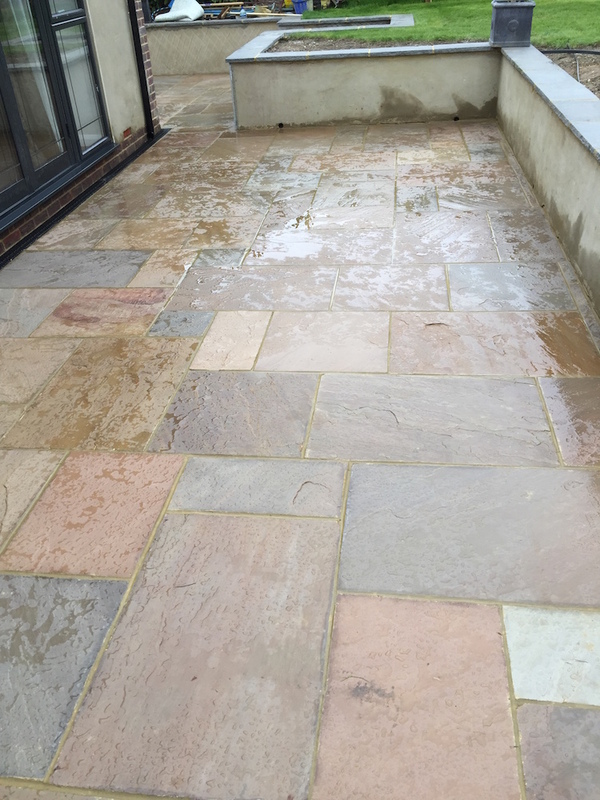 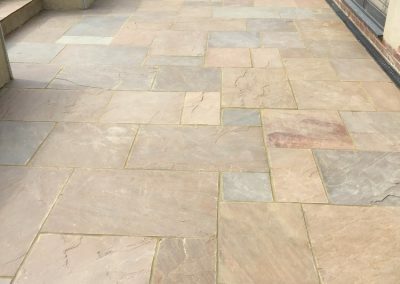 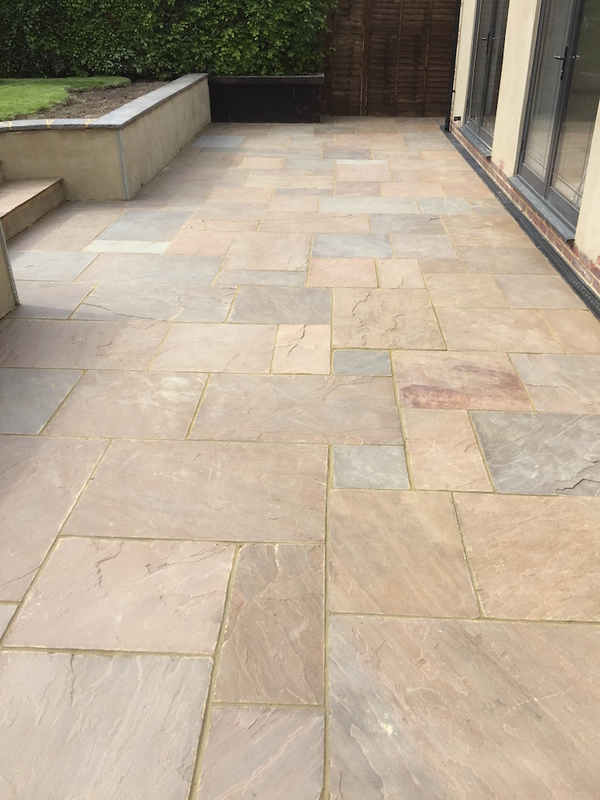 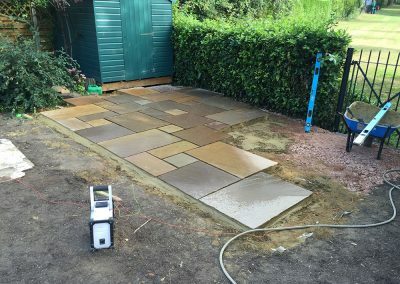 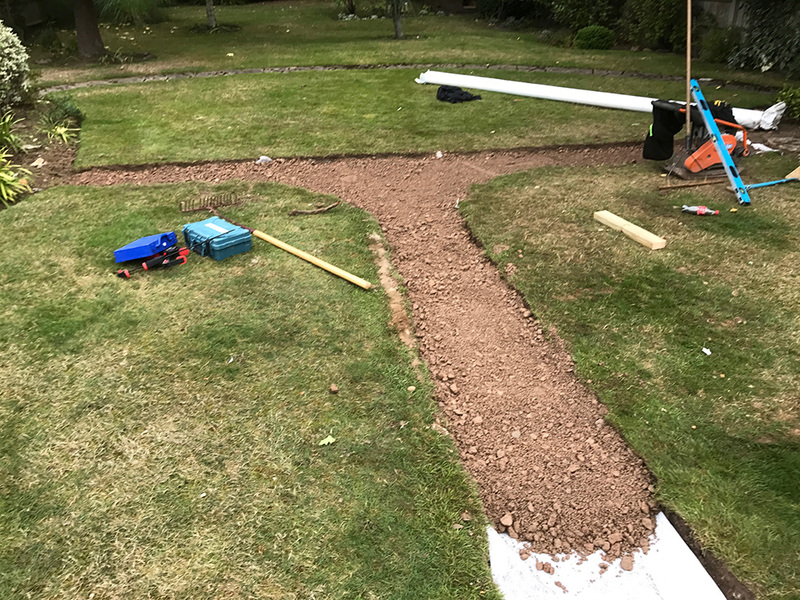 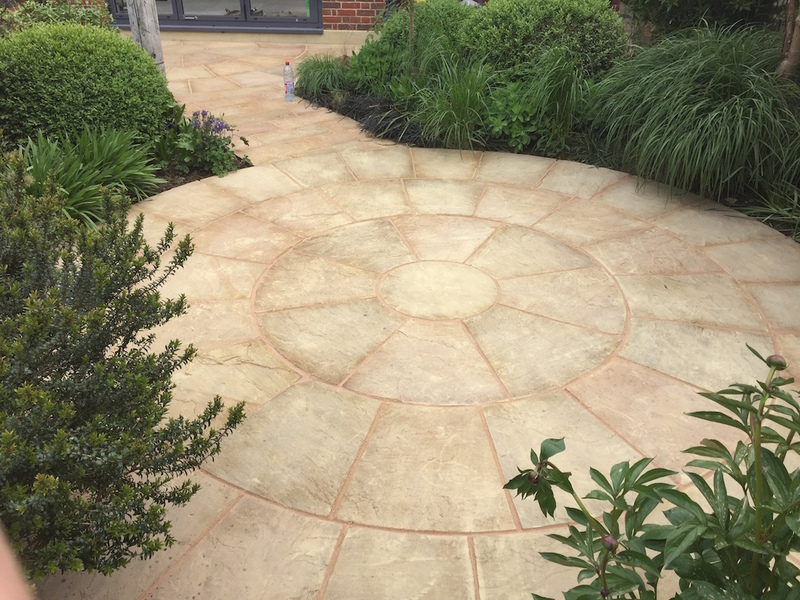 We are able to install a range of lighting that can be incorporated within your new patio or path, thus illuminating the edges, walkways and or features of the design. 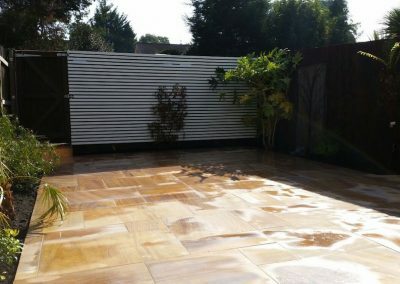 Please contact us to discuss the details of the work you require in more detail. 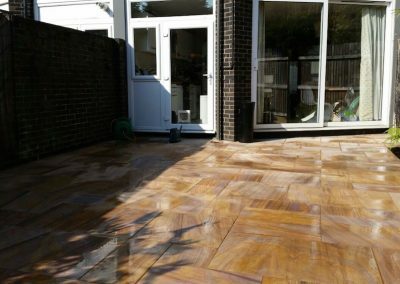 Suitable for external use only, PointMaster is polymer modified and eco-friendly. 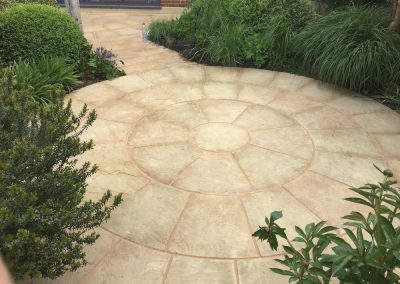 PointMaster joint filler guarantees easy, fast application between natural stonework. 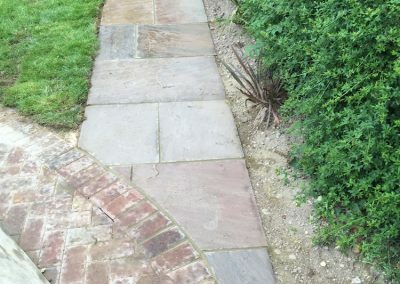 It is important to have confidence in your pointing product as it is what protects the joints from the entrance of water. 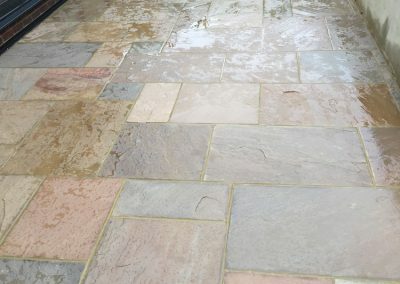 Water entering through these voids can cause significant damage through frost weathering and from salt dissolution and deposition.